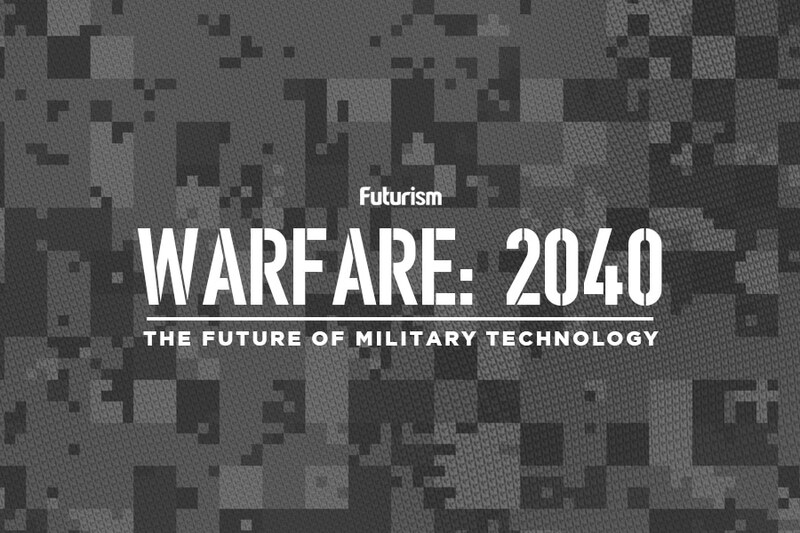 It’s not controlled by an AI yet, but if some marines have their way, it will be. Few images of war are as iconic as the 1944 storming of the beach at Normandy, but due to new military technologies, tomorrow’s version of D-Day will undoubtedly look much different. Weaponized drones will likely fill the air, and instead of soldiers streaming out of the water, we could see amphibious hovercrafts that move as quickly across the land as they do the sea. Aboard those craft might be the latest high-tech military tool, the Multi-Utility Tactical Transport (MUTT). Each MUTT is roughly the size of an ATV and is operated remotely using a joystick and tablet. General Dynamics designed the vehicles to transport food, water, and other supplies, and the Marines recently tested MUTTs with a far more powerful piece of cargo on board: a .50-caliber machine gun. A remote-controlled MUTT does clearly have several advantages over a similarly equipped soldier, but according to a senior Marine officer, the military isn’t content with the system as it currently stands. The idea of an autonomous system armed with a machine gun having its “weapons systems malfunction” will no doubt worry Elon Musk, Stephen Hawking, and the thousands of others who signed an open letter calling for a ban on autonomous weapons. They assert that we need to draw a distinct line between a robot directly controlled by a human — like these current MUTTs — and ones that operate autonomously. Unless a ban is enacted, however, there’s nothing stopping the military from pursuing such tech advancements. Even if the practice does become illegal in one nation, that wouldn’t necessarily prevent others from developing such tech. Truly, the wars of the future will look much different, but whether those differences keep us safer or not is still up for debate.